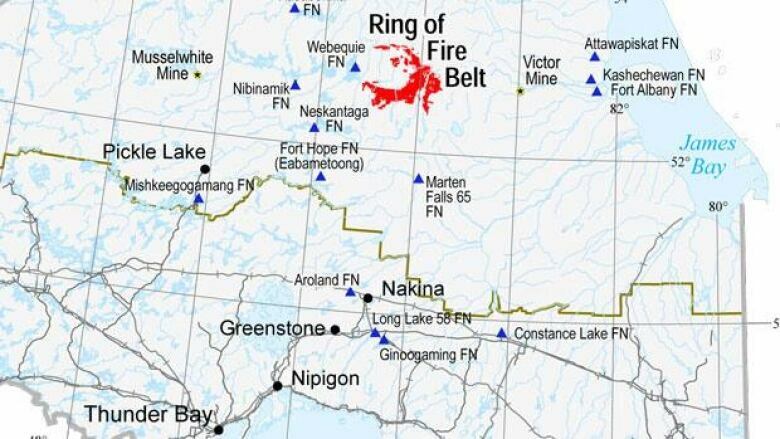 A mining development in northern Ontario, dubbed the Ring of Fire, is expected to be one of the first tests of the federal government's streamlined environmental assessment. An American company, Cliffs Natural Resources, plans to open a chromite mine in the James Bay lowlands by 2015. Chromite is the main ingredient in stainless steel, and Ontario is said to a quarter of the world's supply. 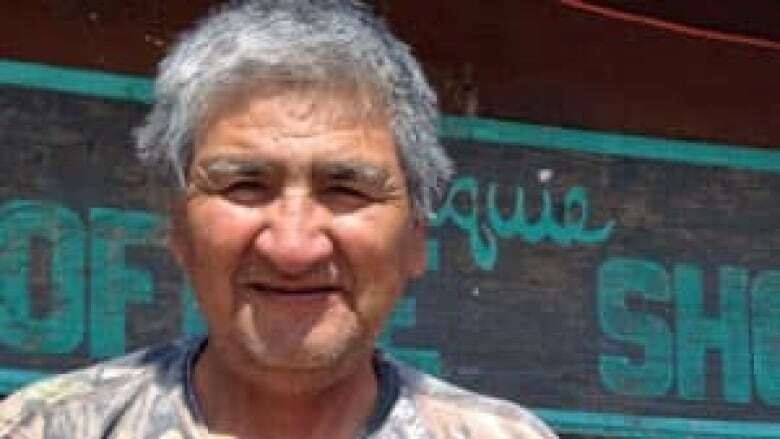 Both the provincial and federal governments are keen to see the development go ahead quickly, but the people who live on the Webequie First Nation — a community closest to the proposed mine — want a slower approach. Elder Emily Jacob said she worries that deals are being made with mining companies behind closed doors. "We need to know what is being said to them — you know, the people who are making the decisions — about what is going to happen in this Ring of Fire," Jacob said. "We need to know that." Huge pyramids of gravel and hundreds of barrels of fuel are piled up at the First Nation's airport — the only way in or out of the remote community. It's the most visible sign that a multi-billion dollar mining project is taking place nearby. Elder Matthew Jacob says people in Webequie, who number about 700, aren't seeing any economic benefits. "Sometimes we don't have enough to eat in this community, that's how high the cost of living is," he said, through a translator. But both levels of government are bragging about the economic boost the mine is expected to provide. Ontario Premier Dalton McGuinty recently told a crowd in Thunder Bay, 500 kilometres from the mine site, that hundreds of companies in that city will see more jobs and profits. "Failure is not an option, success is mandatory," McGuinty said. "We've got emerging economies with an insatiable hunger for resources." Emily Jacob said there's an insatiable hunger in Webequie too — for jobs and for the training to do them. Webequie doesn't even have a high school. "There's no money," she said. "Where's the money … we need to educate our children." Chief Cornelius Wabasse said he's listening to his community. 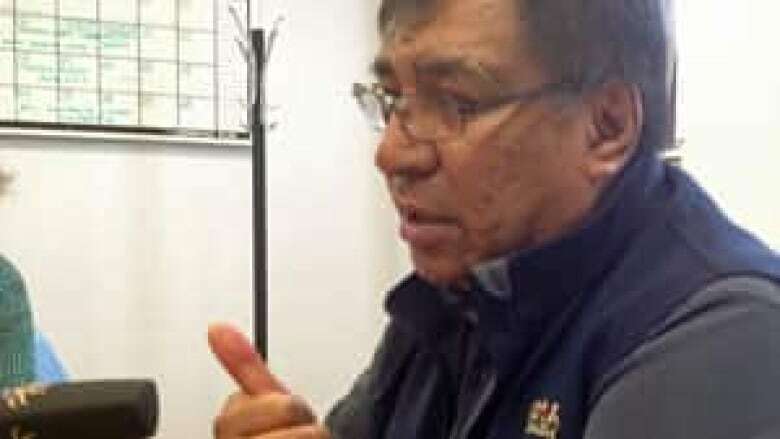 When the federal environment minister visited earlier this month, Wabasse said he told Peter Kent that things are moving too quickly. "They have to understand our community issues — the social issues that we have in our community," Wabasse said. "The well being of our community is very important to us for us to be able to participate in this Ring of Fire development." 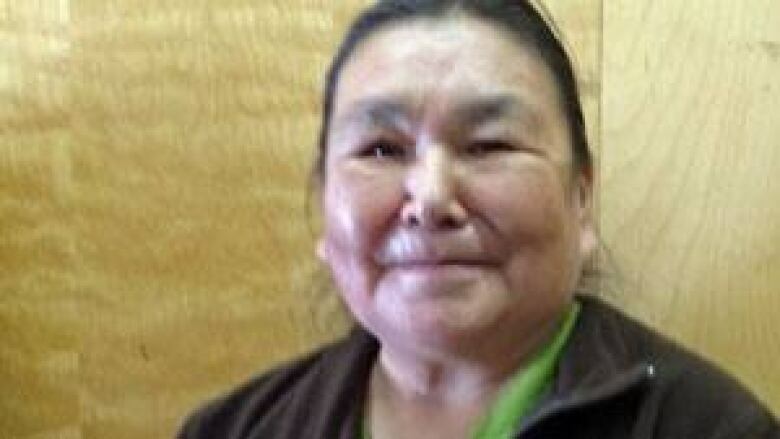 Wabasse and other chiefs in the area are asking for intensive public hearings as part of the mine's environmental assessment. They hope the hearings would be the first step in getting the information they need to fully participate in the development. A spokesperson for Environment Minister said Peter Kent is committed to more early and more active consultation with First Nations as part of the government's responsible resource development. But the project remains slated for a paper-based environmental assessment, without the public hearings First Nations want.